I'll admit sometimes I find it hard to stay plugged in the blogging/reading world. 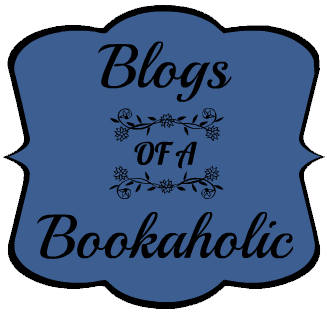 Everyday I rely on some awesome subscriptions to keep me informed and adding to my TBR Pile ! This was one of the first sites I subscribed to when I started blogging. Bookperk e-mails a list of daily book deals. Some are e-books and others are print book bundles. I grabbed a great deal on a set featuring The Cupcake Diaries by Katherine Kallinis Berman and Sophie Kallinis LaMontagne and How To Eat A Cupcake by Meg Donohue. It is a promotional service for HarperCollins so the selection is skewed. 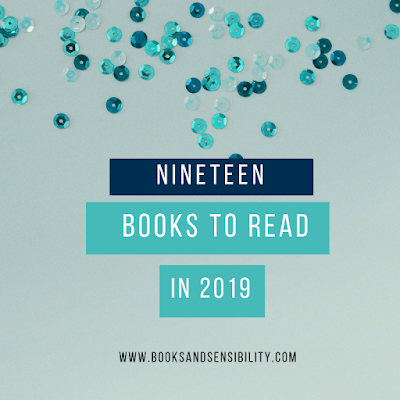 I talked about this in my Podcast post, but Book Riot is my weekly connection of all the bookish things I may have missed that week. I learn about so many non-YA titles. Jeff and Rebecca are such fun host and are inclusive of all genres and POVs. The fact that they too enjoy Dan Brown (D-Brizzle) is a plus. 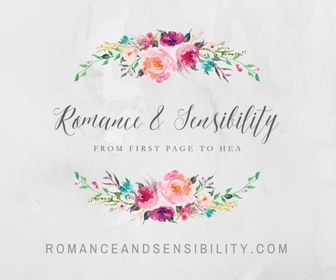 Books and Sensibility is learning more and diving into the romance genre. There is no better way to jump in than to listen to the interviews and chats with romance power bloggers, Jane Litte and Sara Wendell. A non-structured anything goes podcast with a lot of suggestions, squeeing and romance reading advice. Media Bistro is an all inclusive umbrella website for media professionals. One of their sites is GalleyCat which focuses on the publishing industry. I signed up for their e-mail subscription and every other day take a look at what is going on in the industry. What are your favorite subscriptions ? Leave them in the comments below ! I've been looking for a YA podcast so let me know ! These are some great resourses. I always check out Book Riots website. I never thought about the podcast. I love the idea of UppercaseBox too! Wow! I've heard a lot about Galley Cat from other bloggers as well, so I just subscribed to them. I love keeping tabs on the publishing industry. I'm kind of a nerd in that regard, really. The Passive Voice is another great one that helps keep tabs on the publishing industry, but it is more indie published geared than traditional, although it covers both sides. I'll have to give Passive Voice a chance, I like to hear about different sides of the industry. The podcast it pretty great. I can't wait to try Uppercase. The book for last month was Kiss of Deception. 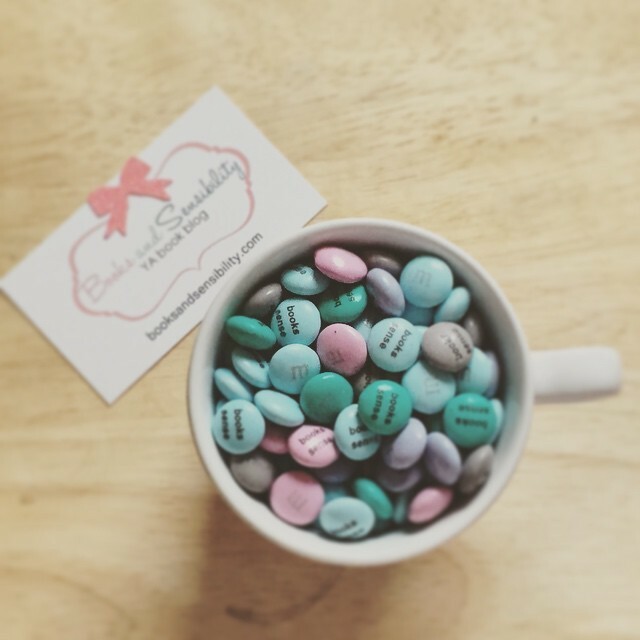 Thanks so much for the Uppercase shout out! We're honored to make your list! !